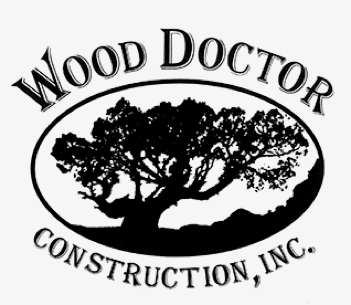 Wood Doctor Construction, Inc. offers a variety of services but focuses primarily on wood frame residential homes and light commercial construction. Wood Doctor World Headquarters is located at the home of Bruce & Cheryl Hasselbring on Oak Run in Carbondale. Recent projects include construction of a custom home in Missouri Heights, a “cabin” in the Ragged Mountain Reserve on McClure Pass, a residence (other than his own) on Oak Run in Carbondale, an addition on Greystone Drive in Carbondale, a straw bale home in Marble as well as a frame constructed home in Smuggler Mobile Home Park in Aspen.